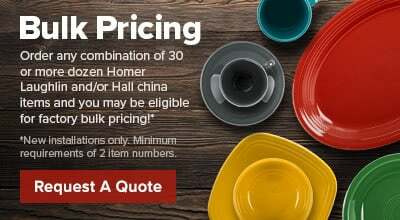 For an elegant backdrop to your most popular culinary creations, serve all of your entrees on this Homer Laughlin 7000-0333 Undecorated Gothic 10" mid rim plate. Designed with intricate lattice sculpting encompassing the entire rim, it's perfect for use in fine dining at hotels, restaurants, or catered events. 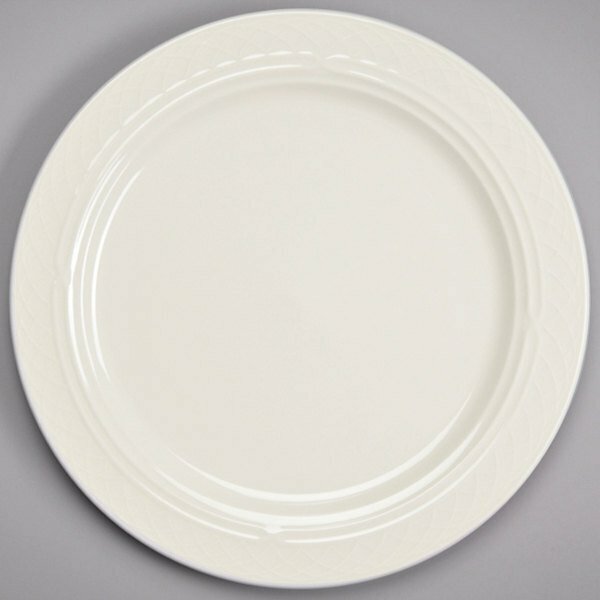 We really like these plates and use them for banquet service. They are classic and timeless, our guests like them as well. We find that they hold up well to use and washing.